According to Variety, Disney stands by its decision to fire “Guardians of the Galaxy” director James Gunn and does not plan to reinstate him. Gunn reportedly had a “courtesy” meeting with Disney Studios chairman Alan Horn, but only to clear the air. Variety said that Marvel Studios president Kevin Feige was not present at the meeting, but stands with Disney and its decision. 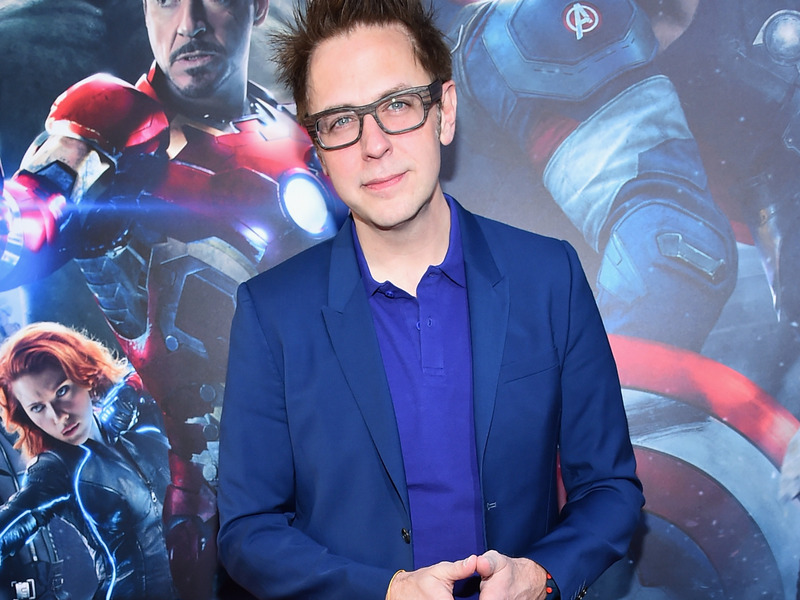 Despite vocal displeasure from fans and celebrities, and the entire “Guardians of the Galaxy” cast releasing an open letter in support of him, Disney reportedly stands by its decision to fire director James Gunn from the third “Guardians” movie. Variety reported, citing anonymous sources, that Disney will not reinstate Gunn even after a recent “courtesy” meeting between Gunn and Disney Studios chairman Alan Horn, which sources told Variety that Horn took only to clear the air. According to Variety, Marvel Studios president Kevin Feige was not able to attend the meeting because he was out of town, but he stands with Disney and its decision, despite reports that Marvel was having backchannel conversations with Disney in an effort to reach a compromise regarding Gunn. Gunn was fired last month from the third “Guardians” movie, slated to hit theatres in 2020, after conservative personalities resurfaced offensive tweets of Gunn’s from years ago. Support for Gunn was been loud since – this week, “Guardians” actor Chris Pratt opened up about Gunn’s firing in an interview with The Associated Press. He said it’s a “troubling time” but implied that he would like to see Gunn rehired. But this is just the most recent indication that Disney has no plans to reinstate Gunn. If that’s the case, it’s unclear when a new director will be announced or if production on “Guardians 3” will stay on track for its 2020 release. The last “Guardians” movie made $US863 million worldwide.